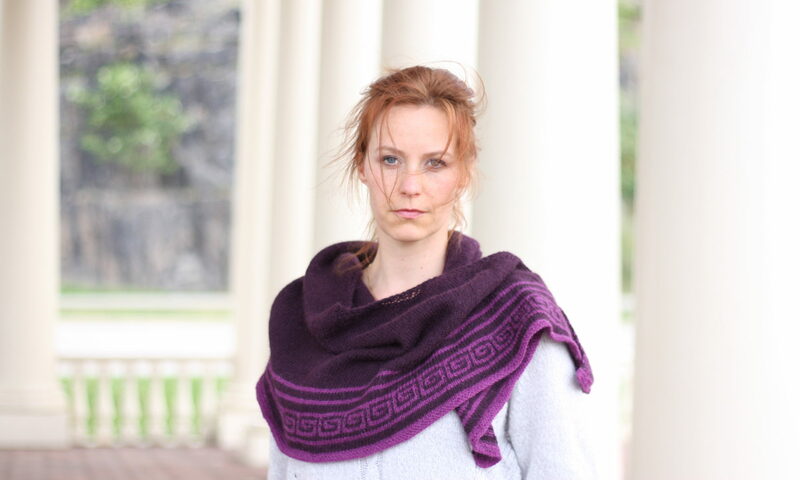 This generously sized crescent shaped shawl is worked top down in shifting colors with optional beading. The textured stitches gradually become lacier as the shawl progresses outwards, representing approaching mountain ranges that gradually draw near on the long journey along the Silk Road. 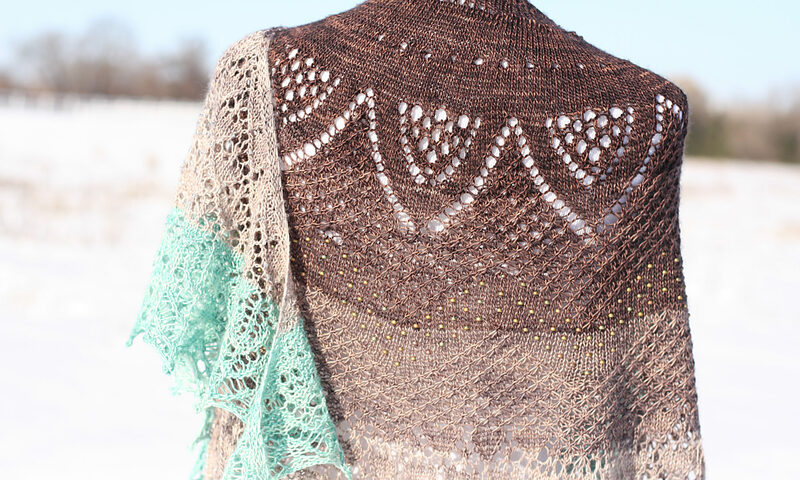 Except for a few rows at the border and the double yarnovers in the first lace pattern, most of the shawl is patterned on right side rows only, allowing for resting rows on the wrong side. past snow and ice and deep blue skies. We make our way to reach Kashgar. from dawn each day till it gets dark. snow capped peaks come into sight. Crochet hook or tool for preferred beading method. All patterns have been professionally edited.